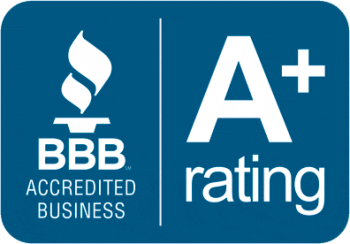 As a local company proudly serving residents of Colorado Springs and the surrounding area, Restoration Colorado Roofing offers quality craftsmanship, combined with personal attention and excellent customer service. 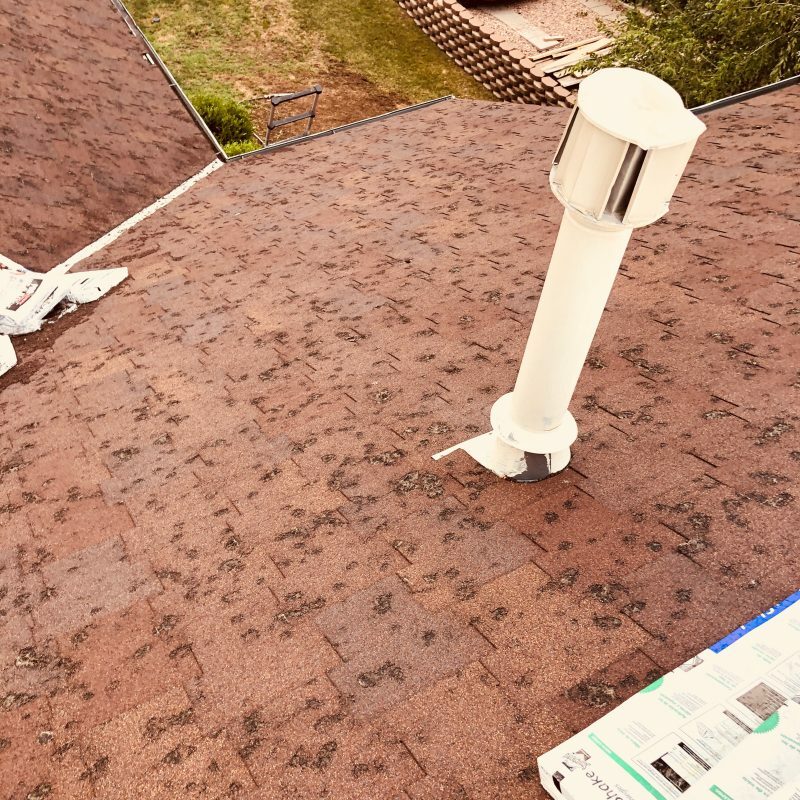 We understand that dealing with roof damage isn’t pleasant, which is why we work hard to ensure that you’re satisfied with our services. 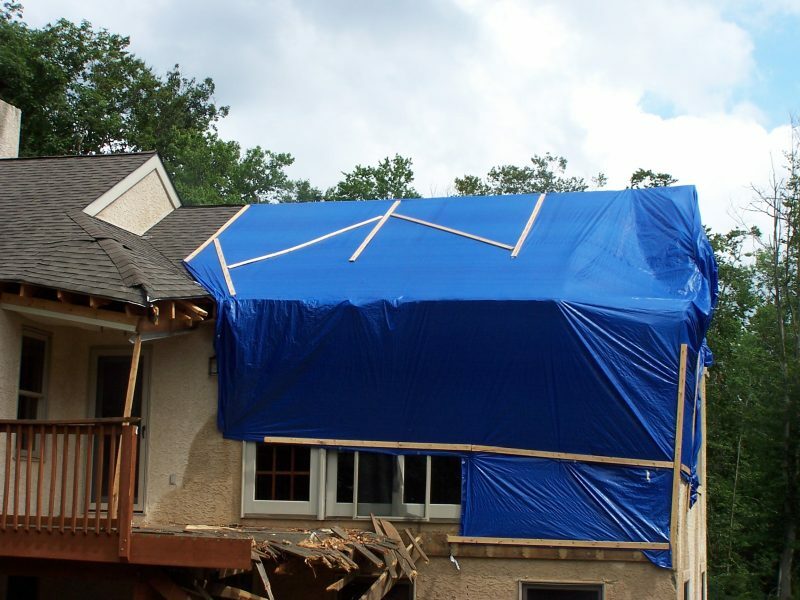 Restoration Colorado Roofing provides a wide range of roofing services, with a focus on damage restoration. 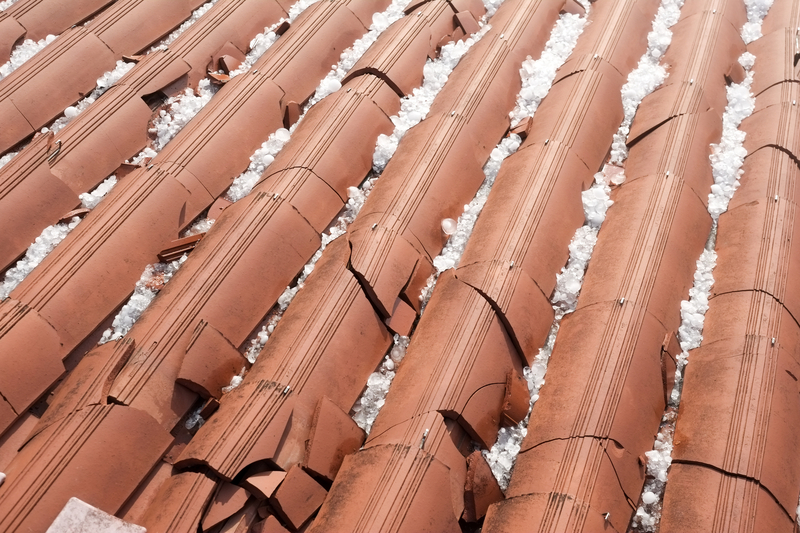 Hail, heavy winds and other severe weather conditions can cause damage to your roof. Leaks can also appear unexpectedly and cause serious property damage if not addressed quickly. Sometimes roof damage isn’t readily noticeable.  This is why we offer a free 25 point roof inspection, which is unique in the industry and allows us to find any hidden damage or other sources of trouble. We provide emergency damage and leak repair to get your roof back to its original condition, preventing further damage to your home. We have 24 years of experience in the industry and our crews have the experience necessary to fix any type of roof damage or problem. Whether your roof needs extensive restoration work or just some simple repairs, our professional roofers get it done. 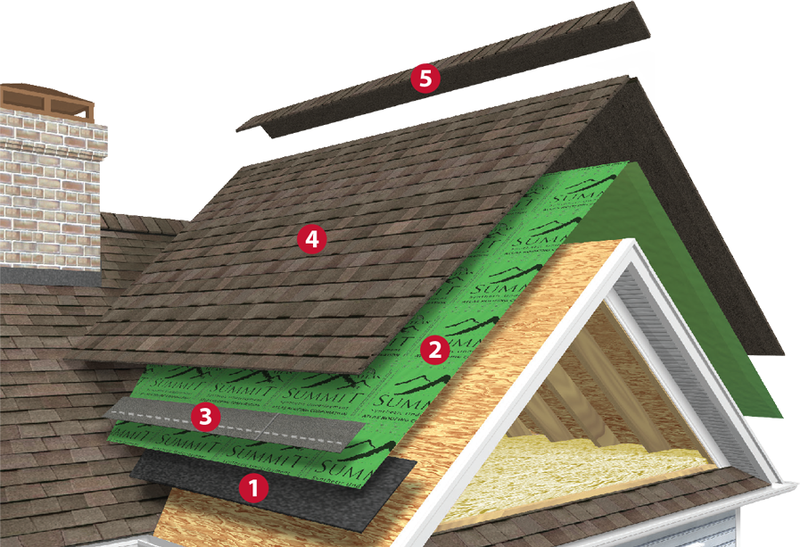 Your roof is a critical part of your home, which is why we fix it right the very first time. As roof restoration professionals, we have the equipment and tools necessary to perform inspections and carry out repair work. Our crews arrive at your home with all the needed materials for the job. We also take care of cleaning up the job site after we’re done. 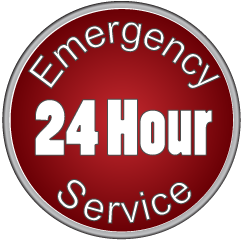 At Restoration Colorado Roofing, we’re available 24/7 for emergency repair work. If you noticed a problem or potential damage, you can count on us being there to help at any time. 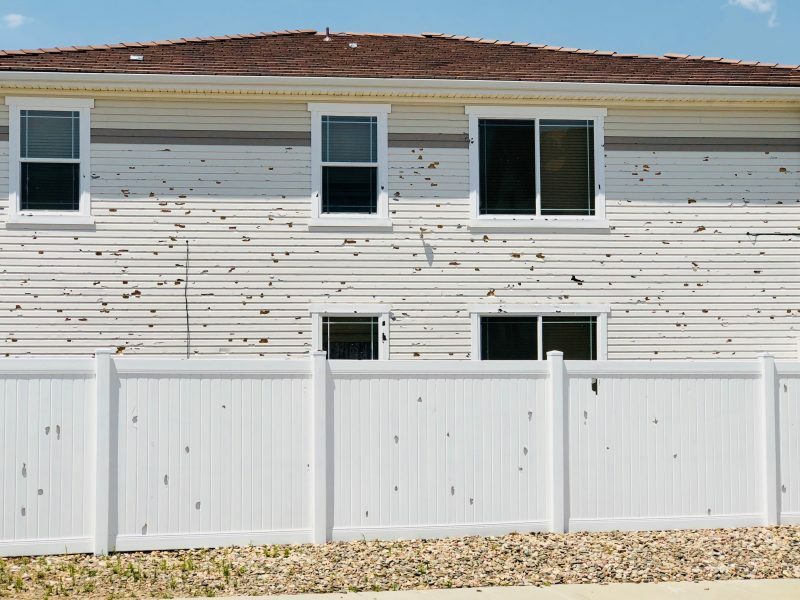 With our dedication to fast service, you can safeguard your home from further damage by getting the needed repairs done immediately.